DAYTON, Ohio — The National Aviation Hall of Fame inducted former shuttle pilot Robert “Bob” Crippen and former Flight Director Christopher Kraft, Jr., on Saturday, Oct. 1, in Dayton, Ohio. 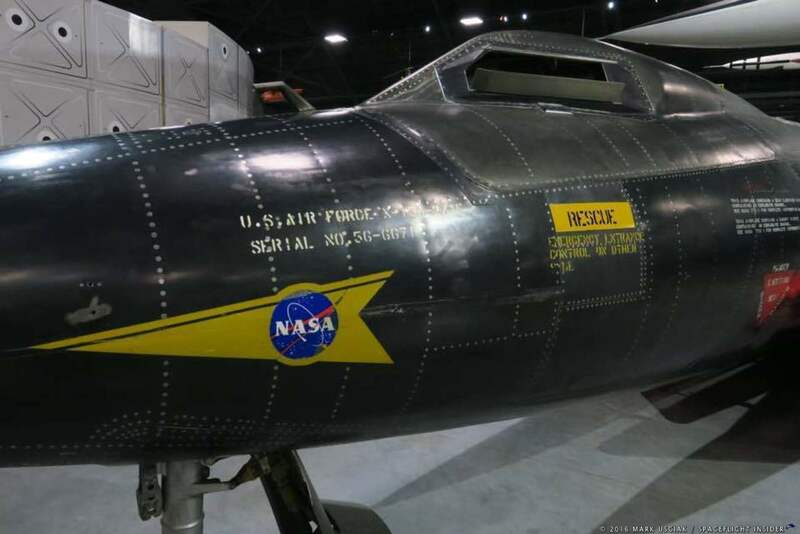 The 54th Annual NAHF Enshrinement Dinner & black-tie Ceremony was opened to the public at the National Aviation Hall of Fame Learning Center and the adjacent National Museum of the United States Air Force. The class of 2016 also included former Marine Corps combat veteran and Air Force fighter pilot Col. George “Bud” Day and Tom Poberezny, a former aerobatic champion and air show performer who served as the President of the EAA. Bob Crippen was honored as a former Naval aviator as well as the first astronaut to pilot a space shuttle during STS-1. Crippen also flew three other missions STS-7, STS-41G, and STS-41C. Chris Kraft was honored as a NACA aeronautical engineer who became NASA’s first flight director. Kraft created, implemented, and directed the Mission Control Center for manned spaceflight programs. That center was renamed in his honor in 2011.